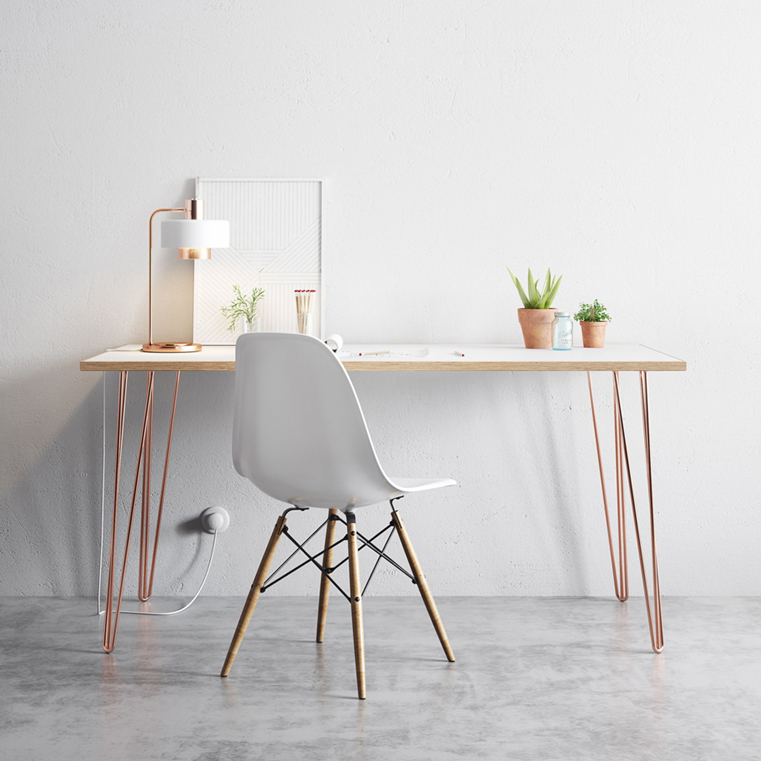 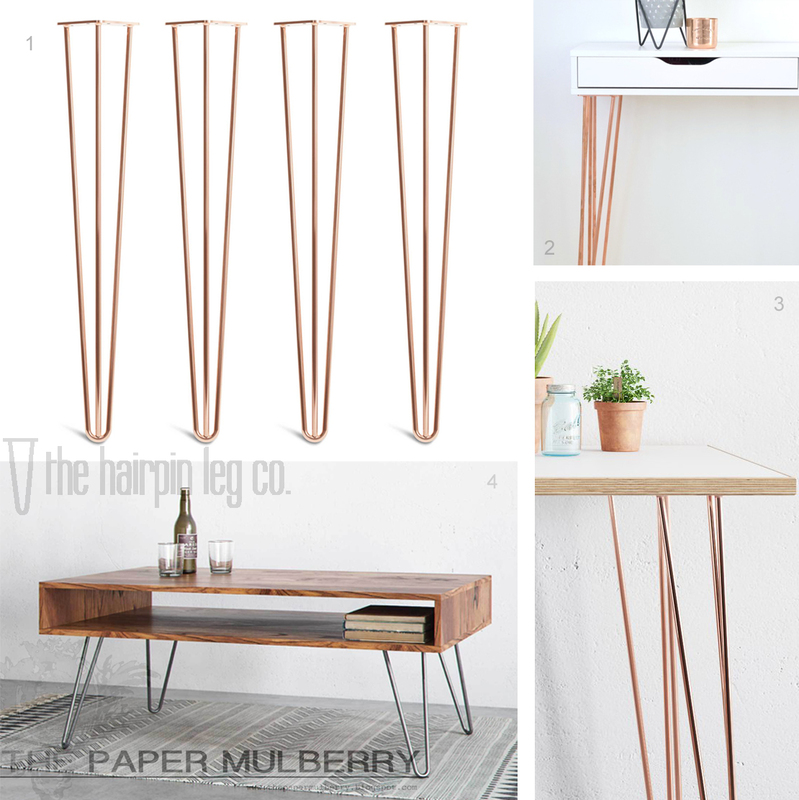 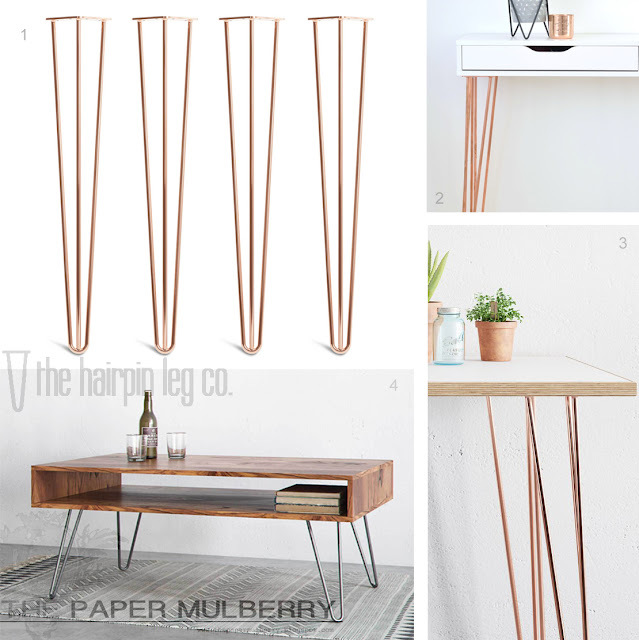 Above image: The Hairpin Leg company copper hairpin legs add a contemporary minimal touch to an office desk. 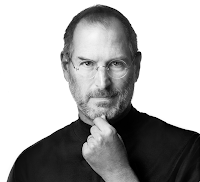 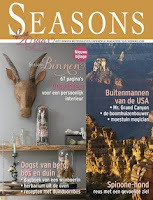 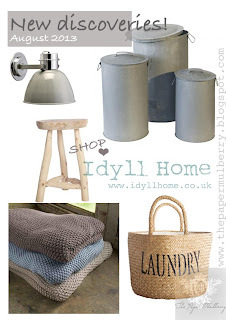 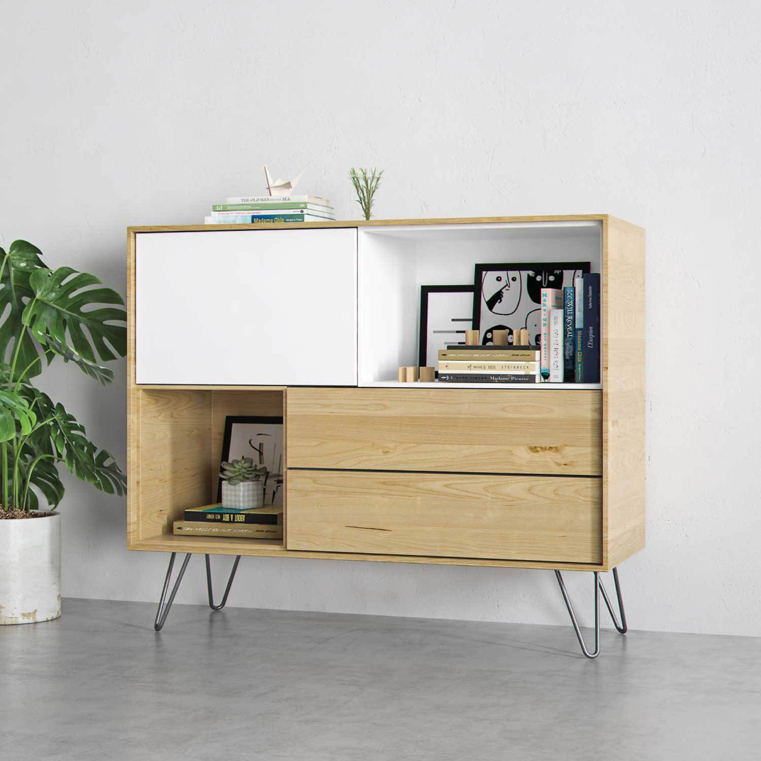 Click on the image above to open the item page. 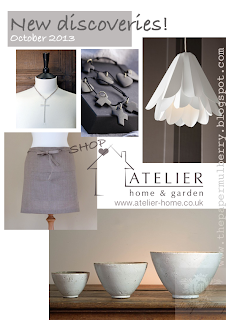 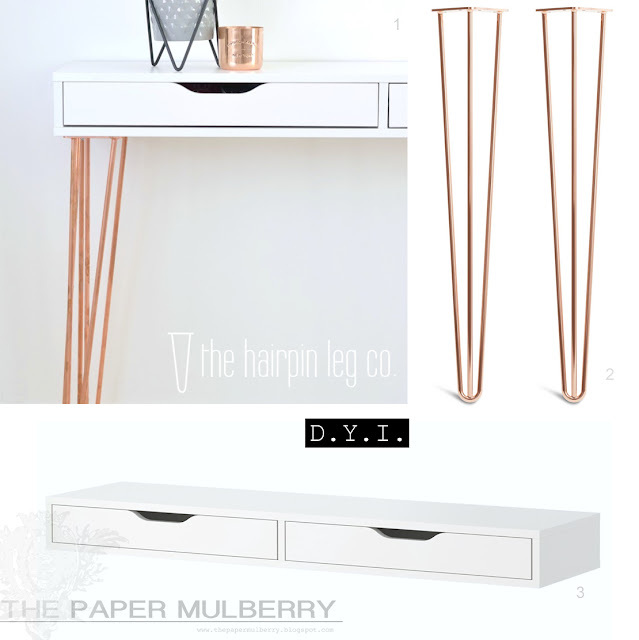 Above images: The Hairpin Leg company 1.Copper 28inch/71cms desk/dining table legs 2.Ikea's Ekby Alex shelf with drawers paired with The Hairpin Leg Company's copper 28inch legs (see no.1 for details) 3. 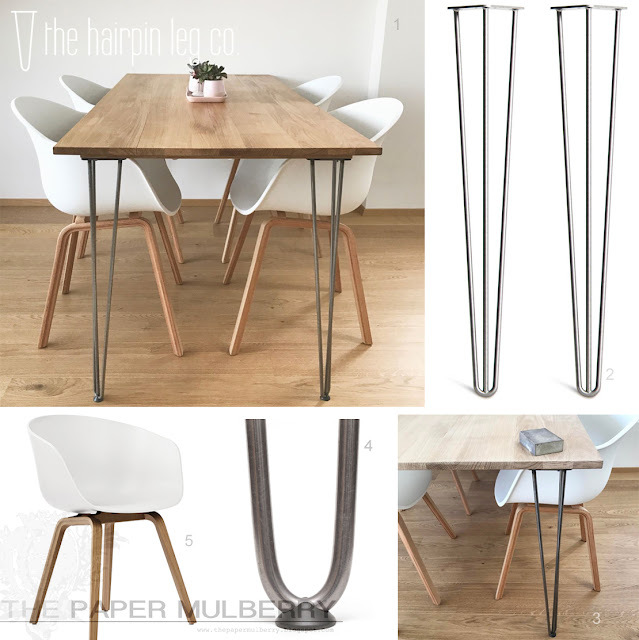 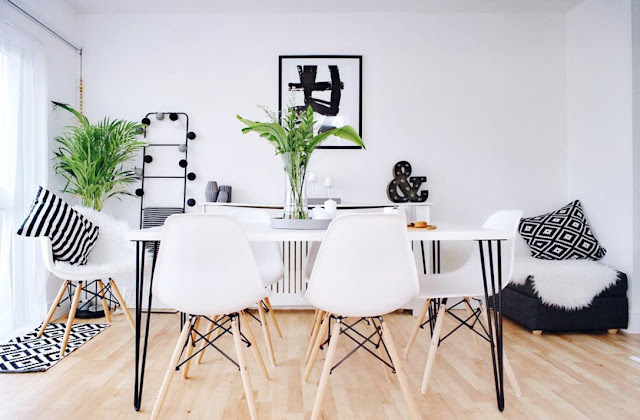 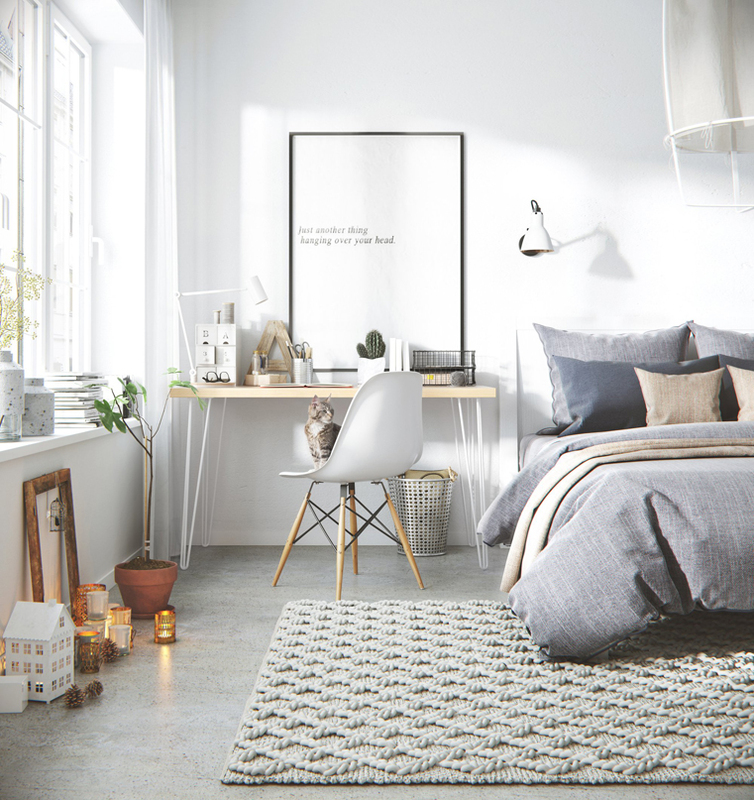 & 4. replace existing furniture legs with the hairpin legs for an instant update and refresh your style, use the 12inch/30cm 2 rod design for the coffee table shown in picture 4.